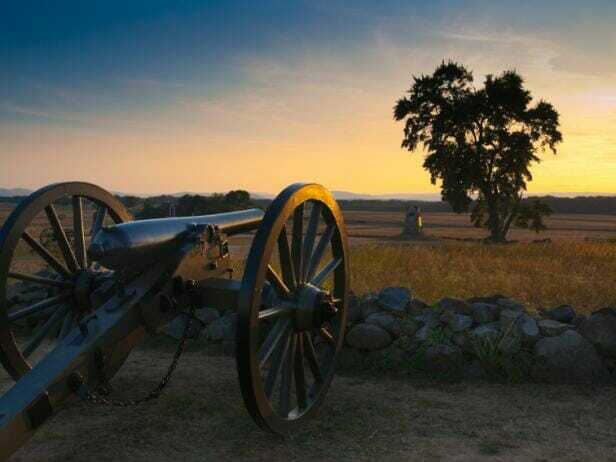 If you are looking to step back into Civil War history, Gettysburg is the place to go! 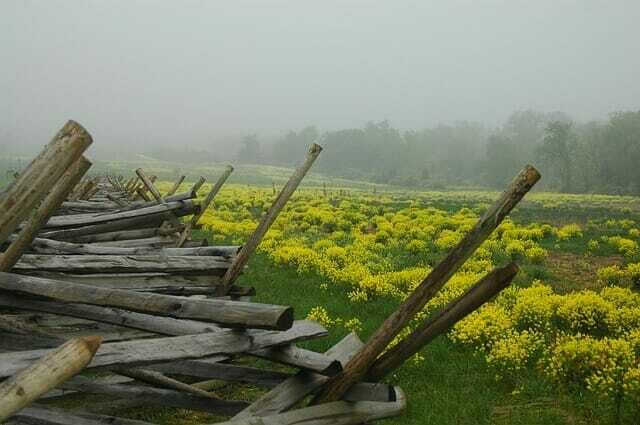 Home to the famous Gettysburg Battlefield, where the Battle of Gettysburg was fought in July 1863, this place has a bit of everything to explore. From museums to zoos, you will find things that everyone in your group can enjoy. 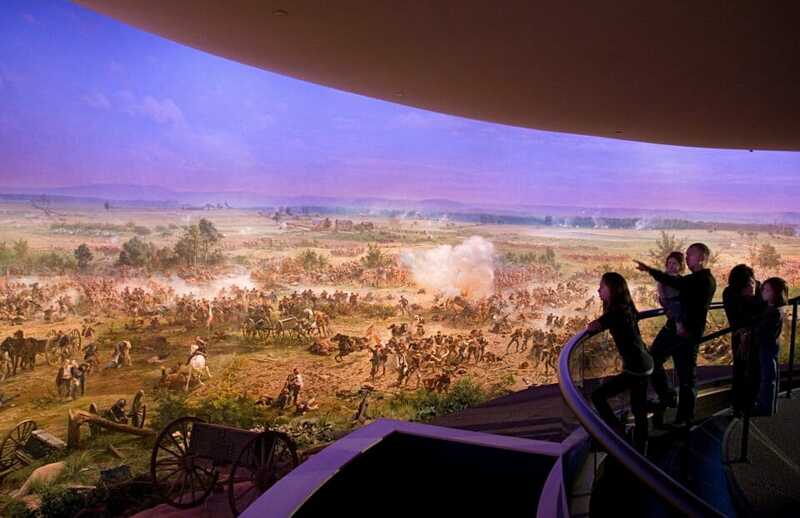 Over twenty different museums reside in Gettysburg, simply awaiting you to discover their treasures. Explore Camp David, Eisenhower National Historic Site, the Children’s Museum, General Lee’s Headquarters, and the Gettysburg Museum of History among others. Along with museums, there is also a variety of historic homes to tour including the David Wills House, Jennie Wade, and the Union Mills Homestead. Gettysburg also has many entertainment attractions to check out as well like the zip lines at Fields of Adventure, artistic performances at the Majestic Theater, riding on the Pride of the Susquehanna Riverboat, or spending an exciting day at Gettysburg Family Amusement. There is so much for students to do when they take a trip to Gettysburg! 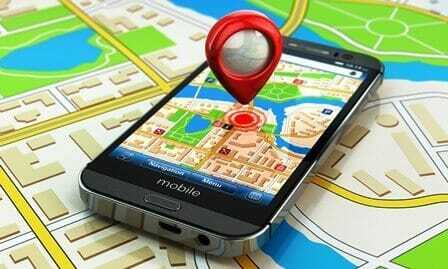 Contact us today and see for yourself everything that Gettysburg has to offer! This tour is jam-packed with exciting things to do and see pertaining to American history. 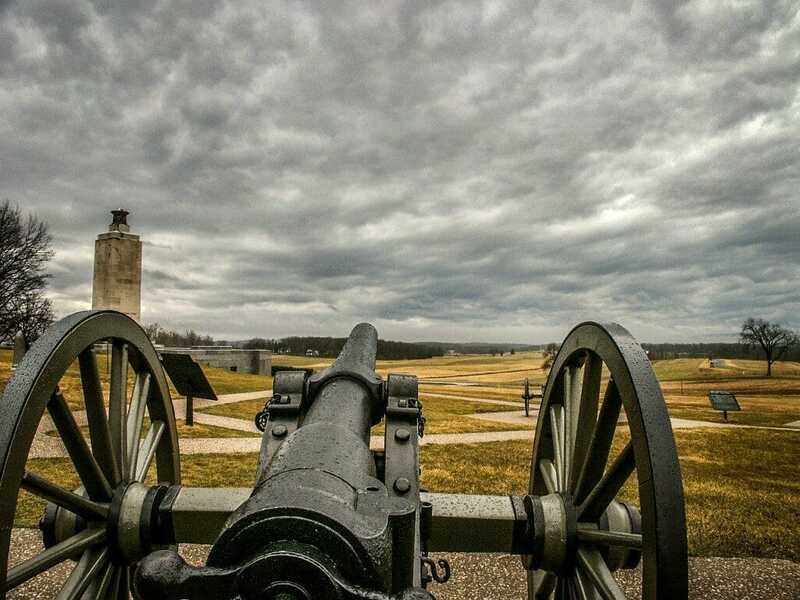 This 3-Day Gettysburg Get-Around will show your group the most educational, enthralling, and extremely historic sites in the area! Adventure Student Travel will work with you to create the trip you want for your student group.